Explosives And Thousands Of Rounds Of Ammo Found In Gunman's Home, Ammonium Nitrate Found In Car - Joe.My.God. Police on Monday said they retrieved 18 more weapons, along with explosives and other “devices,” from the home of the alleged gunman who killed more than 50 people and injured hundreds more in Las Vegas on Sunday night. 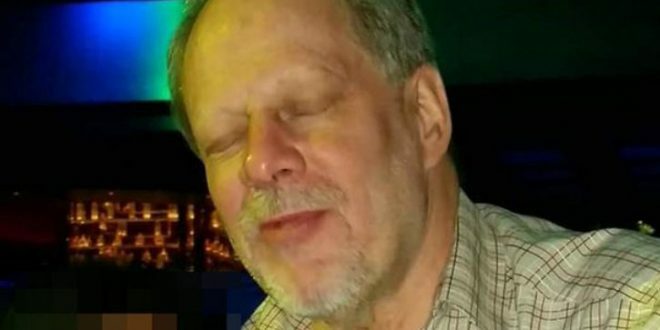 Clark County Sheriff Joe Lombardo told reporters that police retrieved “18 additional firearms” from the suspect’s home in Mesquite, Nevada, along with “some explosives, several thousand rounds of ammo” and a number of “electronic devices” the police are evaluating. Clark County sheriff: 17 guns in Mandalay Bay hotel room, 18 guns in shooter’s home in Mesquite. Ammonium nitrate found in his car.